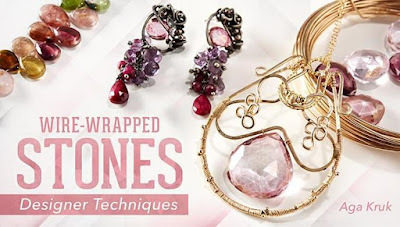 Remember my tutorial on how to make simple twisted wire flower earrings with nail polish and resin? I was aiming for a stained glass effect. Working with nail polish was relatively easy but as the nail polish suspensions were fragile, I covered the work with resin. But you can work with colored resin too. However, it requires a lot more skill and artistic flair!! 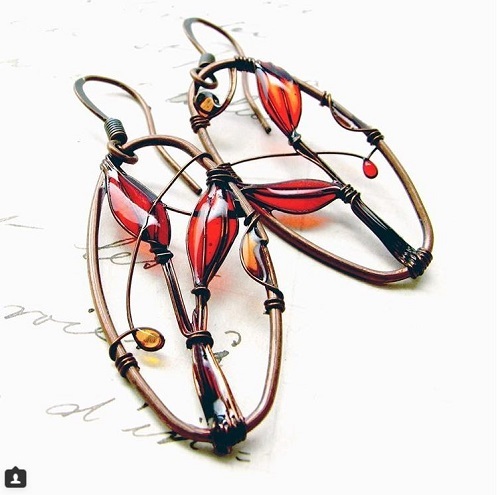 This featured designer from Barcelona, Spain creates incredible art nouveau inspired wire and resin earrings! She is Elitsa of KUKLAstudio. 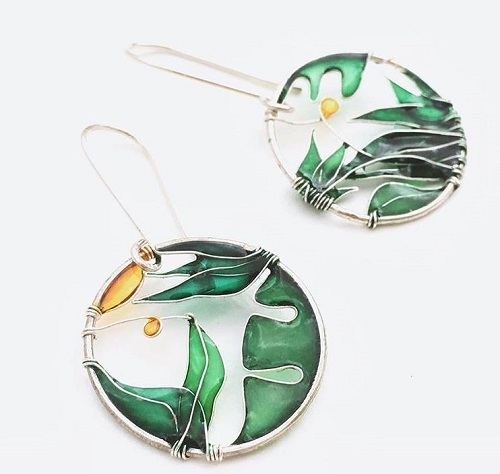 Her work is nature inspired. 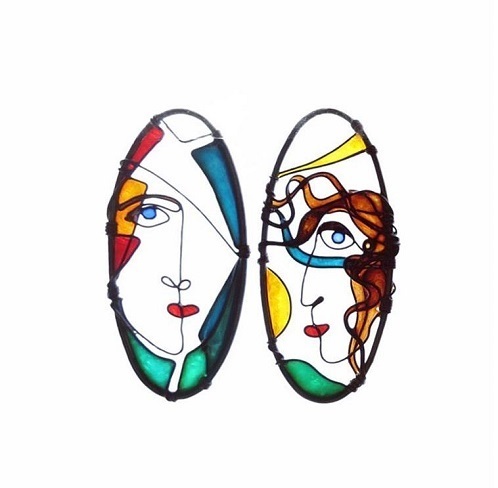 She describes her materials as wire and glass resins but the latter is not really glass but of the familiar acrylic kind. 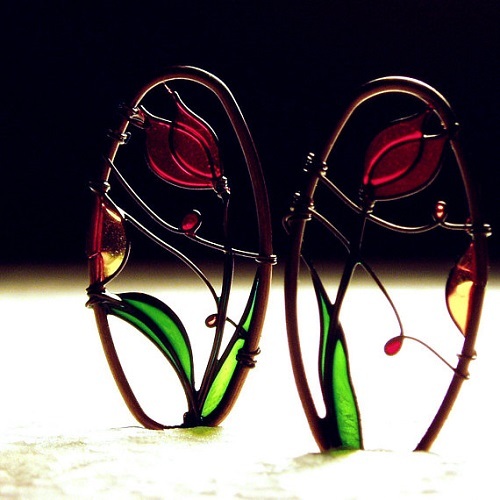 She photographs her earrings without the ear wires. 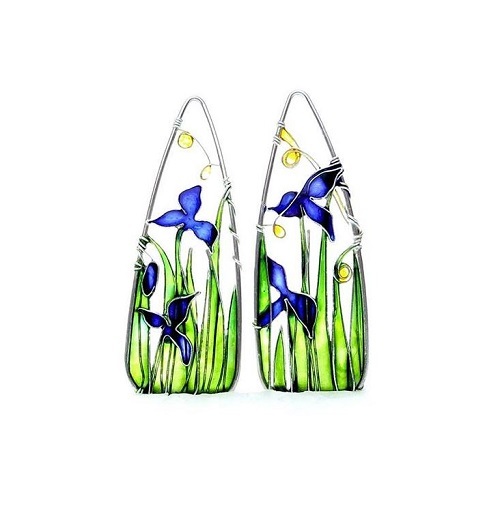 All the more charming when we can see how distinctive her designs are. 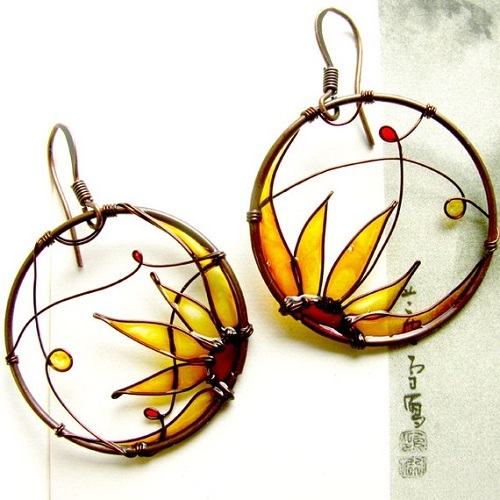 Many of her designs are asymmetrical. Her faces earrings are all one of a kind! You can also see more on her Facebook and Instagram. Oh Wow! 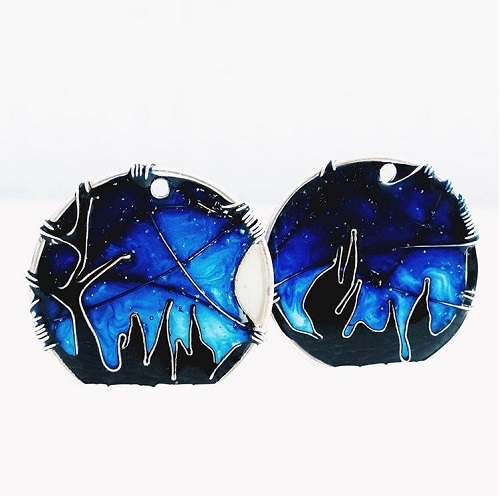 These are gorgeous! 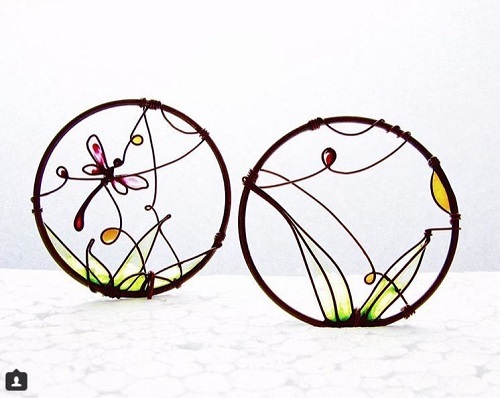 I just wanted to compliment you on your beautiful wire and resin designs. You are amazing!!! 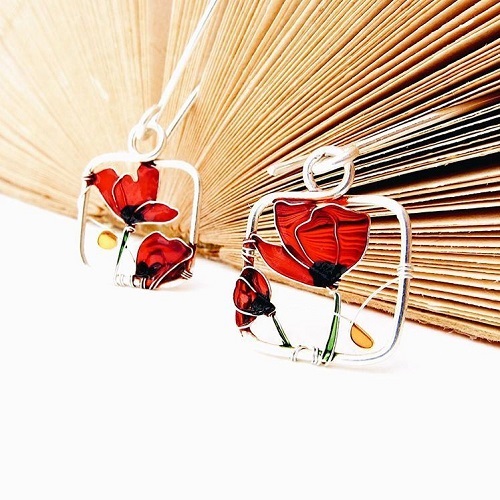 I am a wire bender, but you have taken it to a place where it is a beautiful and creative art!!! I learned something today!! Thanks!